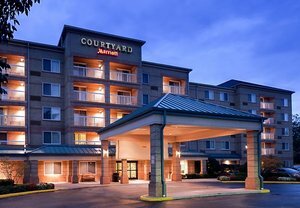 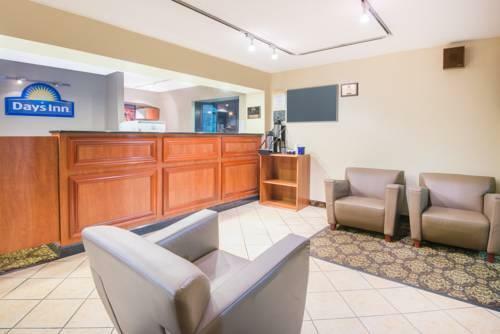 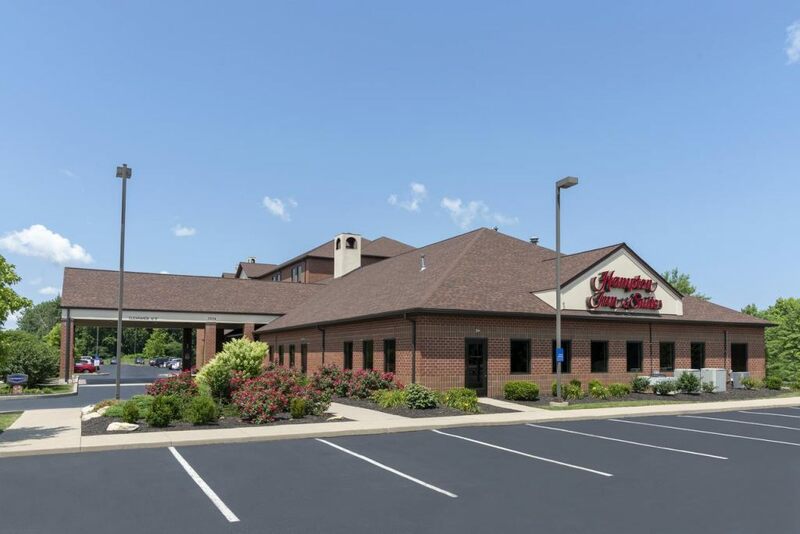 With complimentary breakfast free 24-hour airport shuttle service and a seasonal outdoor pool the pet-accommodating Days Inn Cleveland Airport South provides loads of amenities at an affordable price. 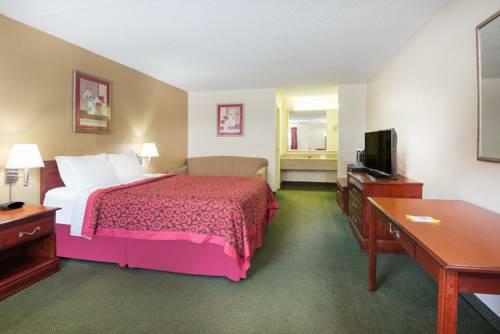 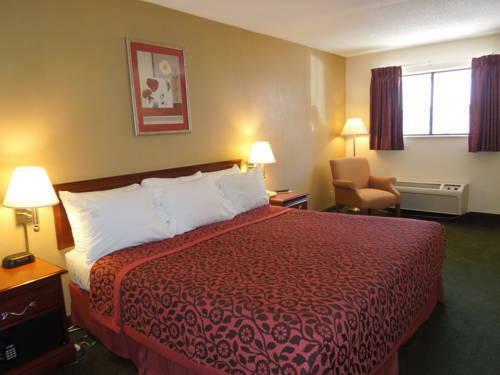 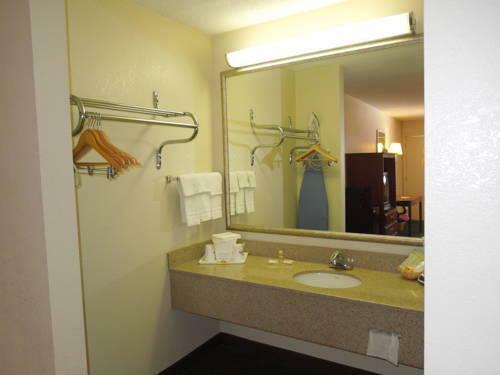 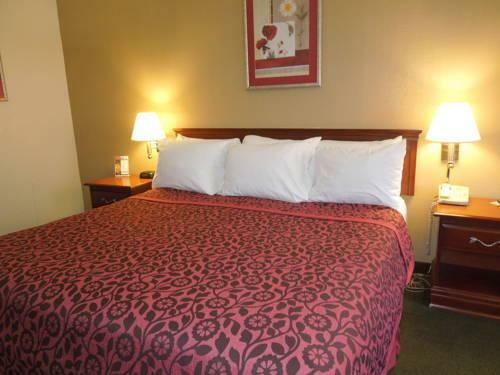 The low-rise Days Inn houses 106 comfortable rooms and suites accessed by exterior corridors. 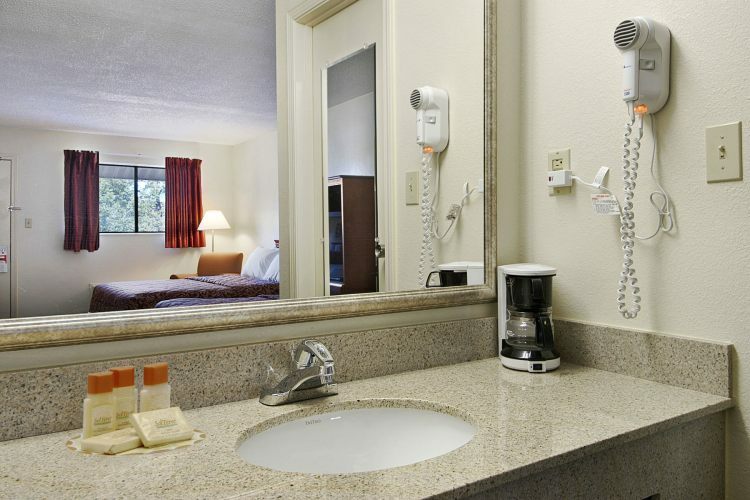 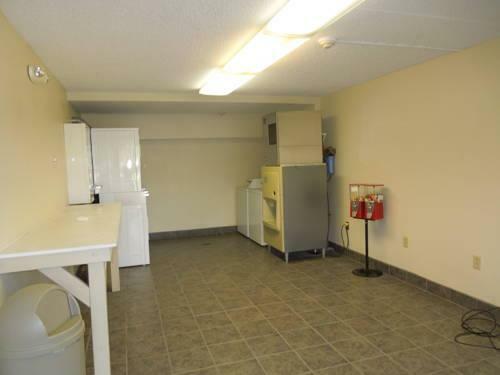 All have microwaves mini-fridges coffeemakers hairdryers and cable TV with HBO. 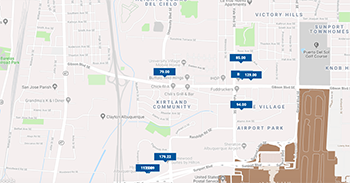 Road warriors welcome the free Wi-Fi access voicemail phones with free local calling and free 24-hour shuttle service to and from the airport. 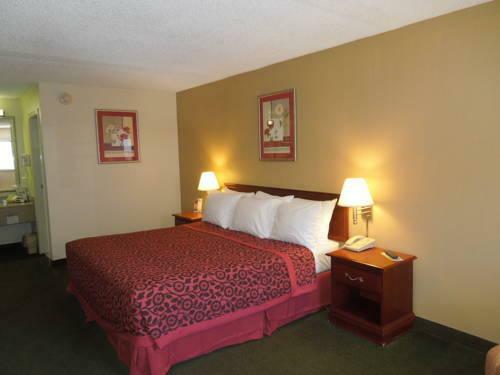 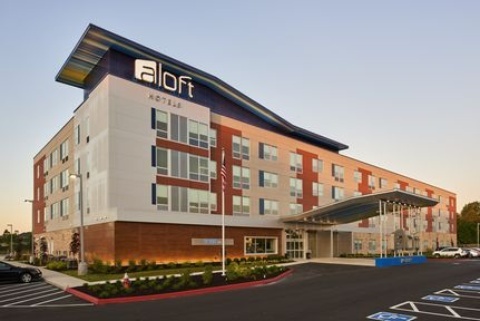 Non-smoking and accessible rooms are available and pets are welcome for an additional fee. 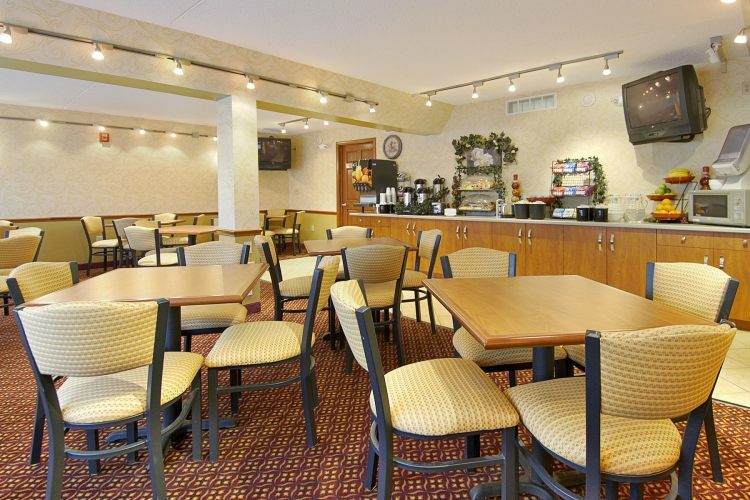 You can jumpstart the day with a free buffet breakfast and weekday newspaper. 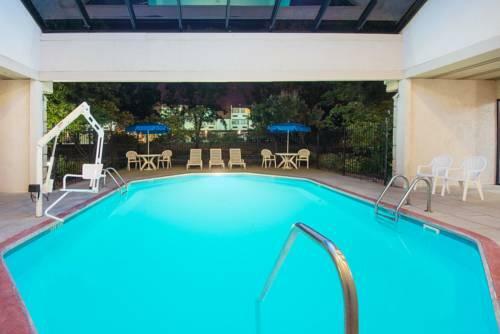 When it's time to relax head for a refreshing swim in the heated outdoor pool. 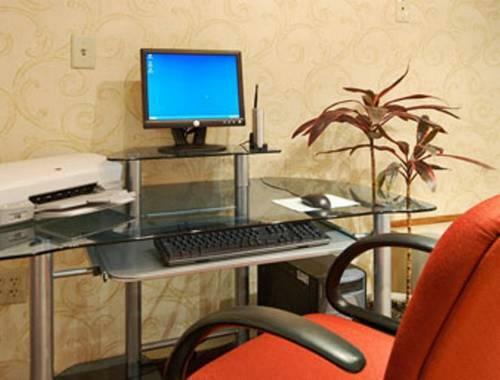 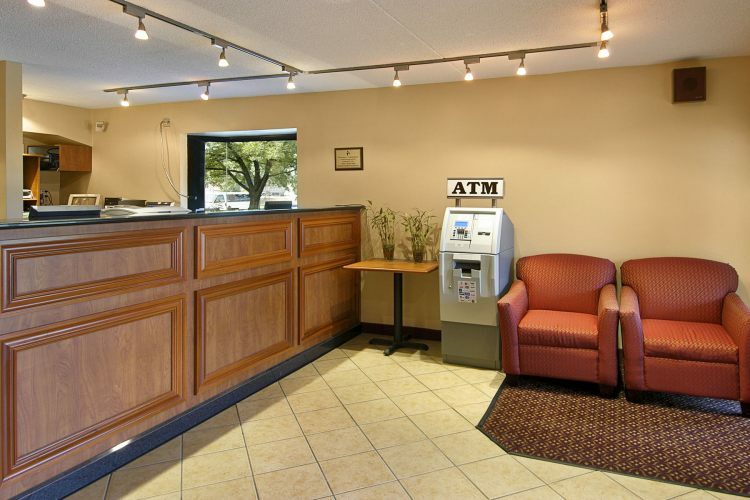 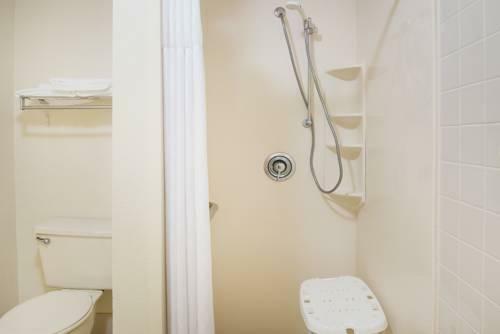 Other conveniences include a 24-hour front desk free parking and self-service laundry facilities. 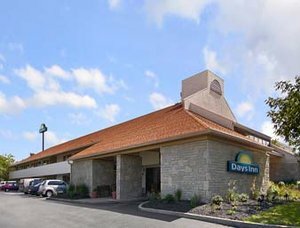 The Days Inn is off I-71 a 20-minute drive southwest of Cleveland where you can hop on a Lolly the Trolley tour featuring hotspots such as the Cultural Gardens and the Rock & Roll Hall of Fame. 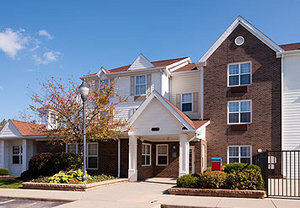 Spend the day visiting the Cleveland Metroparks Zoo also 20 minutes away or browse the stores at Southpark Center 10 minutes away. 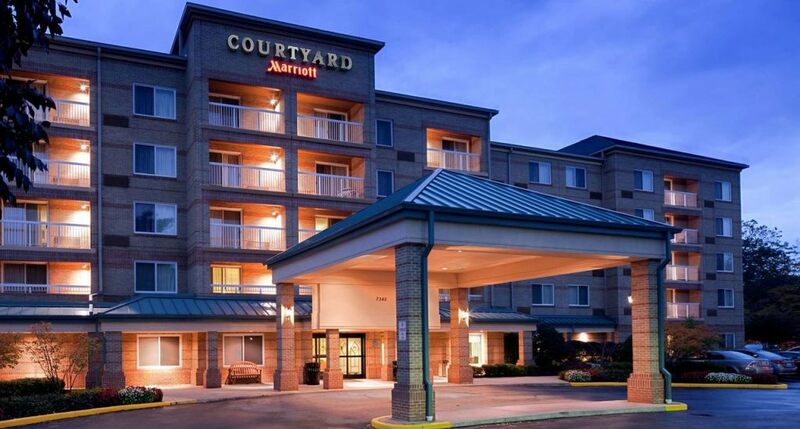 Check out the variety of events held at the IX Center a 10-minute drive. 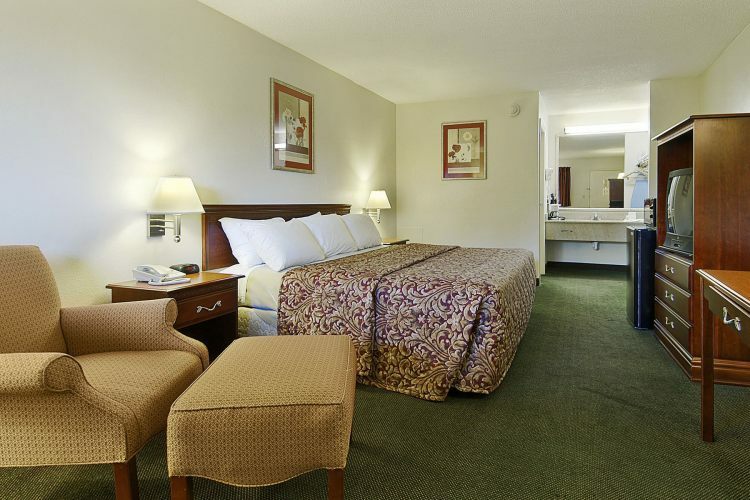 Cleveland Hopkins International Airport is about four miles from the hotel. 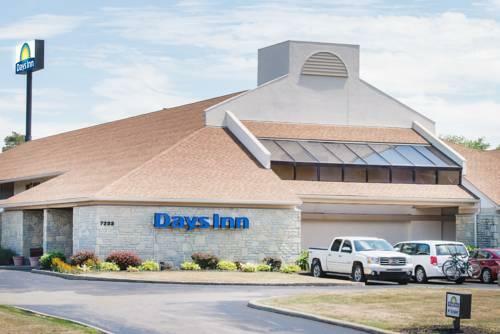 our guests say the Days Inn is "close to restaurants shopping and major highways" and offers "updated" rooms and "excellent amenities."